Back in Autumn last year, I was fortunate enough to receive a pair of Inov-8’s Trailtalon 250, their latest shoe aimed squarely at trail and ultra runners. 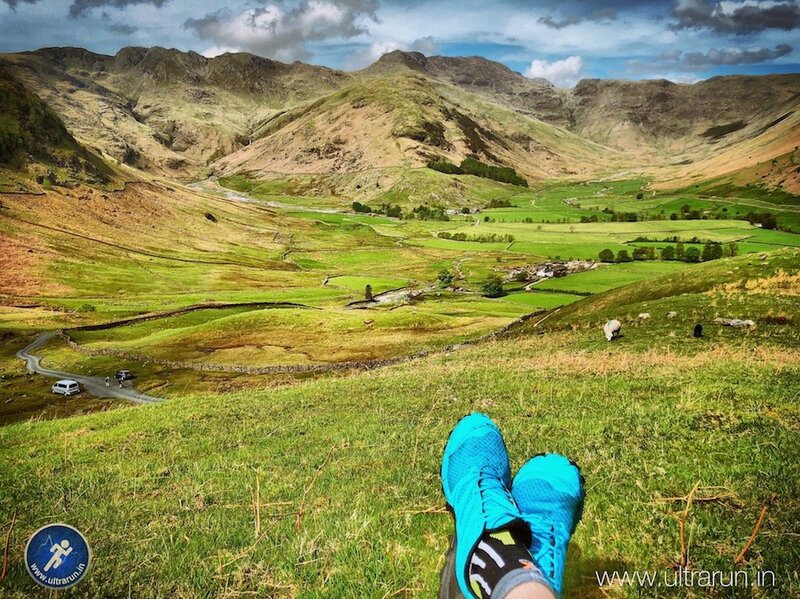 As a huge fan of Inov-8 Race Ultras for my longer trail runs and ultra marathons, I was keen to see how their natural successor stood up to a long term test and whether they would make a worthy replacement. Unfortunately, injury struck before I could even pull the shoes on. What followed, was a prolonged time off running but finally, I was able to tentatively take them out onto the trails this spring. Over a hundred miles later, across a wide range of conditions and types of terrain, I am finally able to put pen to paper and share my thoughts on these shoes. Many thanks to both Inov-8 and MyOutdoors for their patience waiting for this review while I overcame my running injury. If you are keen to read my full review, head over to MyOutdoors.co.uk where you will find my Inov-8 Trailtalon 250 – 100 mile test and review. What’s in your running pack?